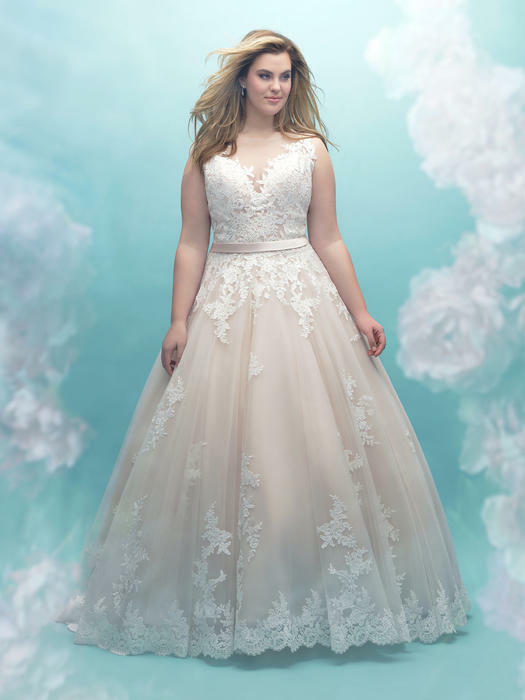 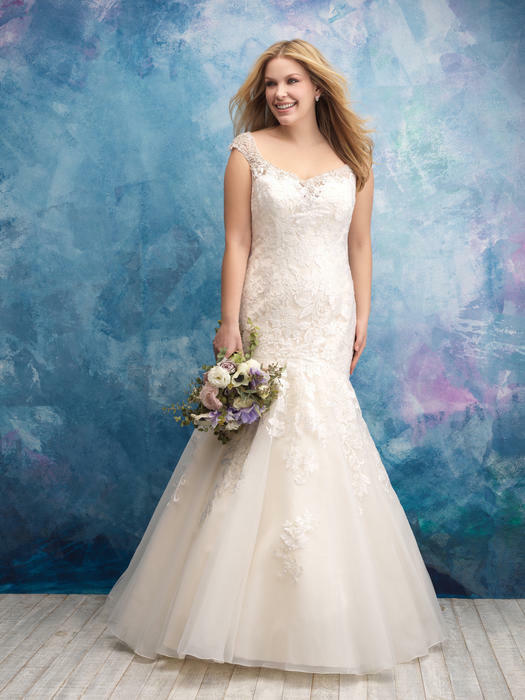 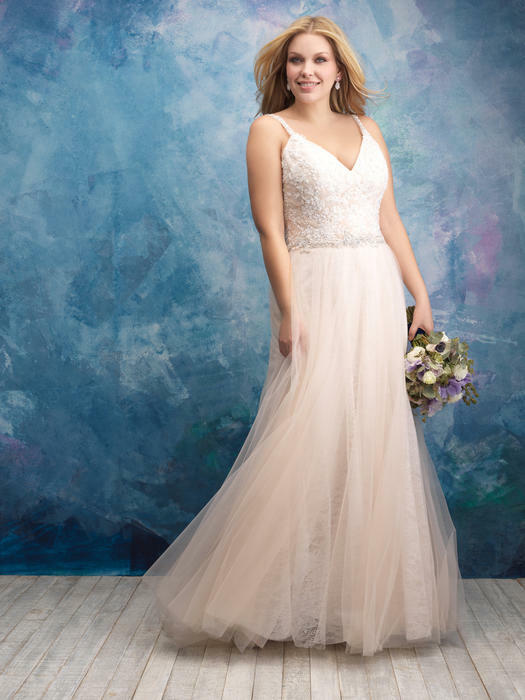 Captivate your audience wearing one of Allure Bridals latest wedding dresses. 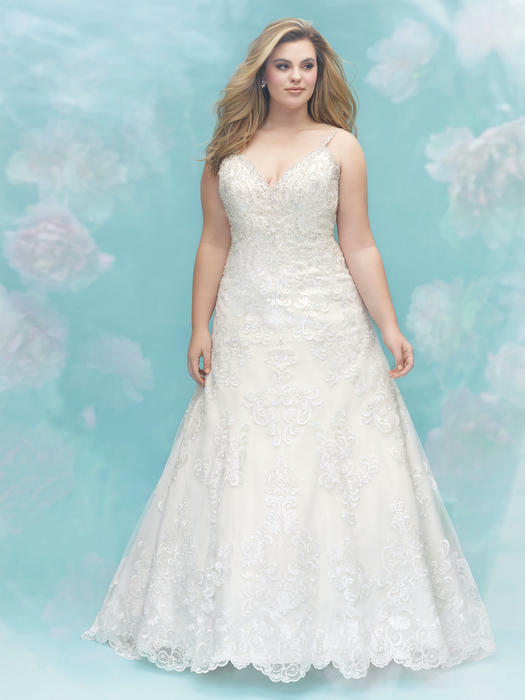 Each gown is hand sewn with attention and detail throughout. 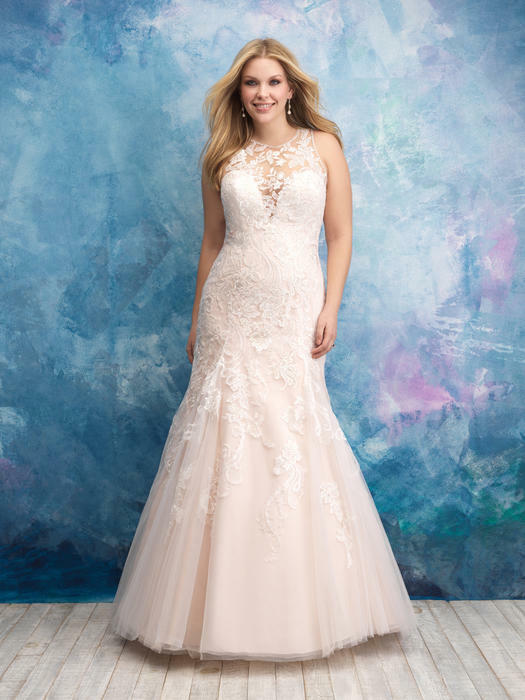 Intricate beading, brilliant colors and award winning styles are all part of the vision Allure puts into their work.